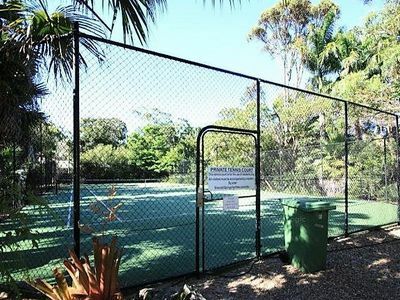 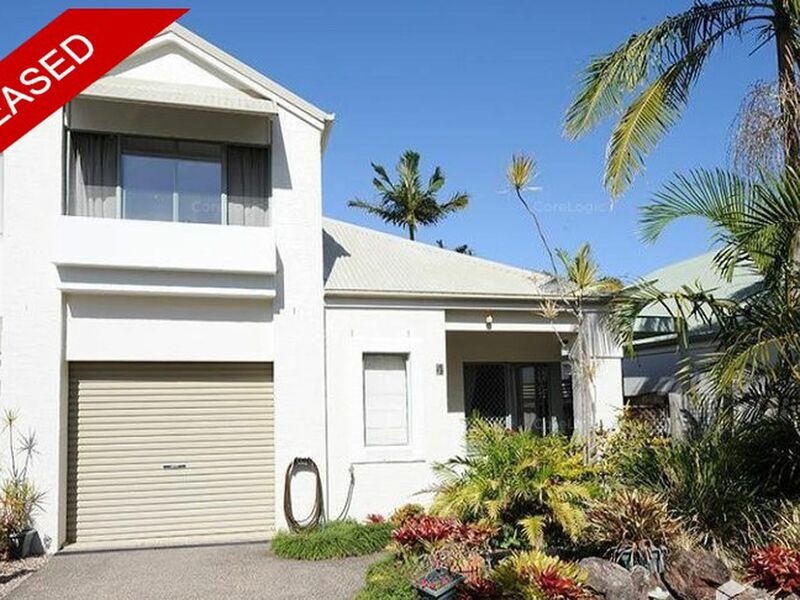 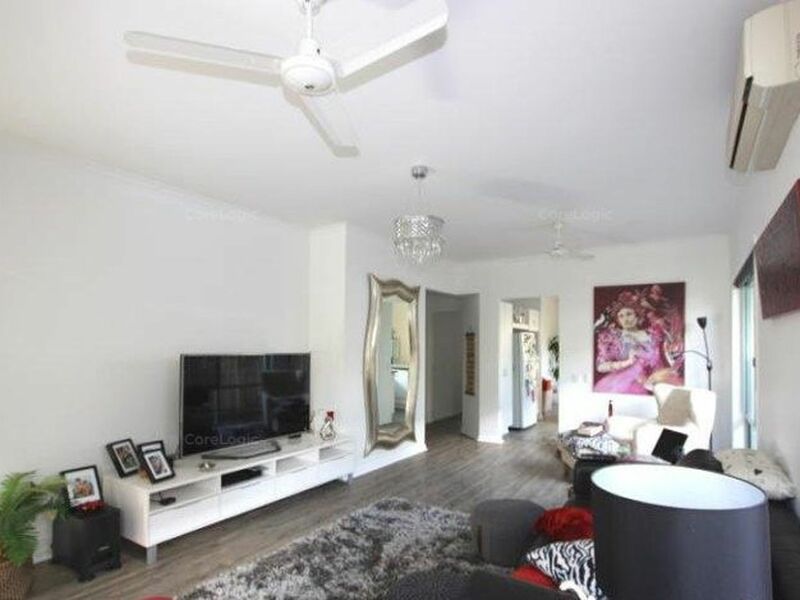 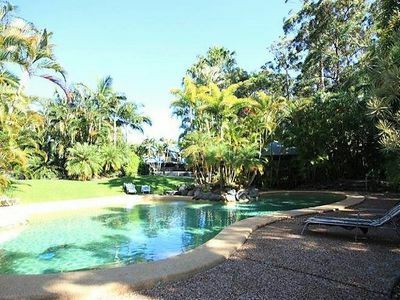 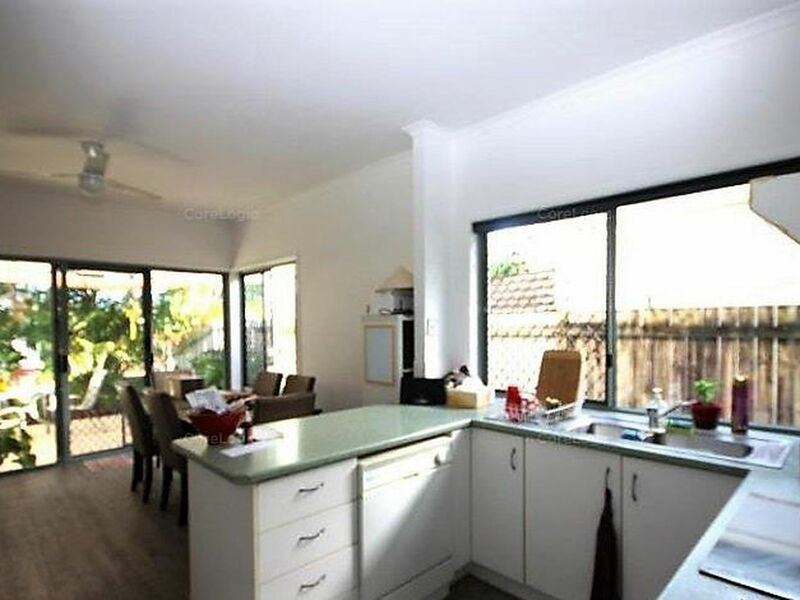 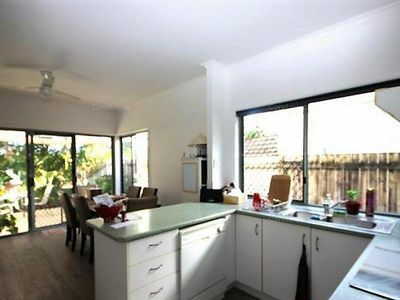 On offer is a large three bedroom townhouse centrally located in a resort style complex in Mooloolaba that boasts a beautiful large swimming pool, tennis court and picnic areas, all set in a tropical oasis. This great property offers privacy and security to its residents, and is close to our beautiful beaches, public transport and a beach lifestyle. 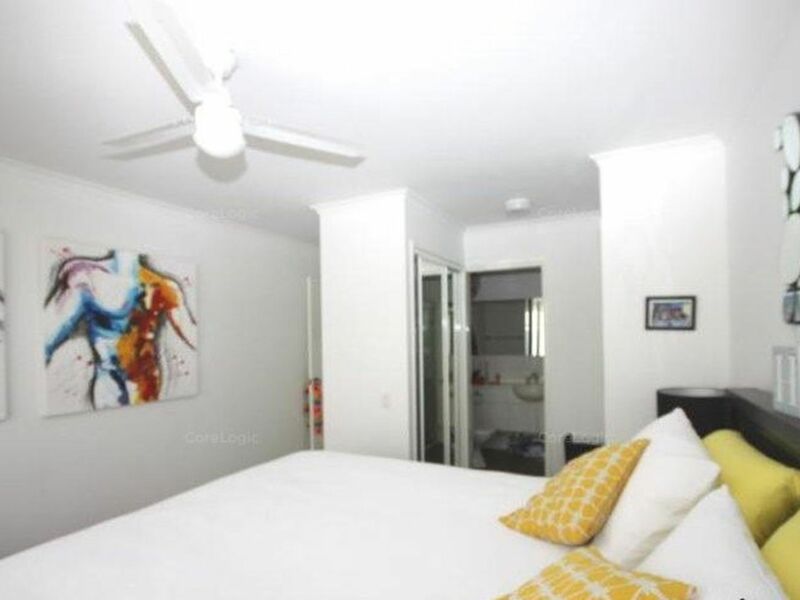 Located in one of the quieter areas of the complex, this townhouse would suit a small family, couple or singles.